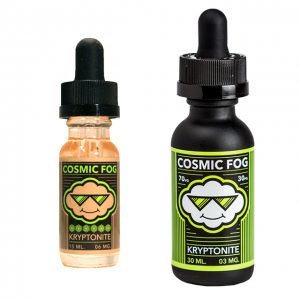 Soft Serve Social Sweet Society e-juice will touch your taste buds with a mix of crispy Fuji apples, aromatic exotic guava, and ripe kiwi. And it is covered with delicious ice cream. What can be more delightful than a blend of fruits with ice cream? 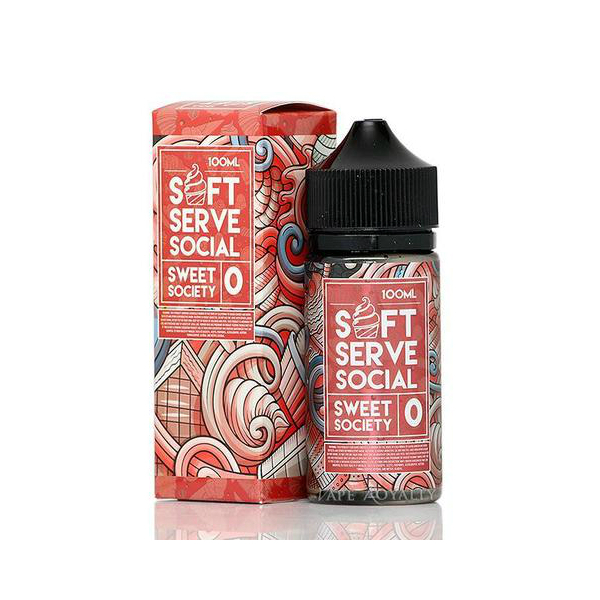 Soft Serve Social Sweet Society e-juice will touch your taste buds with a mix of crispy Fuji apples, aromatic exotic guava, and ripe kiwi. In addition, it is covered with delicious ice cream. It is available in a 100ml bottle. 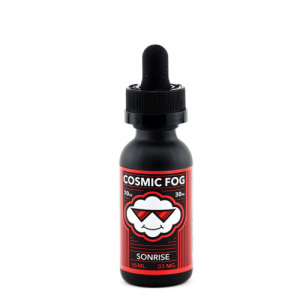 This fruity mix with a creamy undertone is available in 0mg, 3mg, and 6mg. 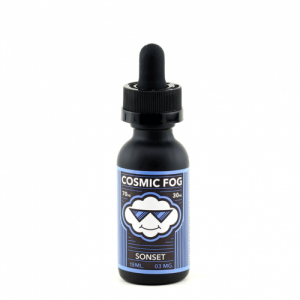 Moreover, Soft Serve Social Sweet Society e-liquid provides massive cloud production thanks to a 70/30 VG/PG base. Vape with enjoyment!